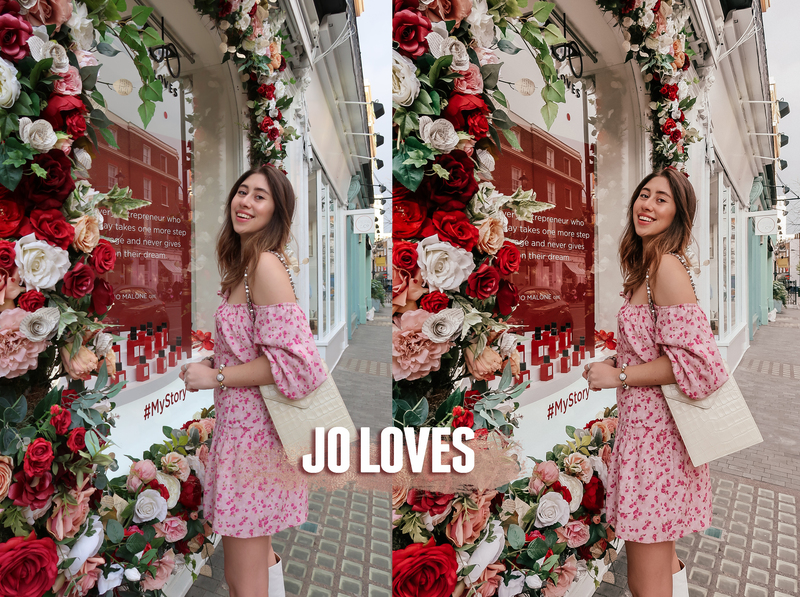 Jo Loves is a brand new preset, part of the LONDON Collection and is sold individually. This preset enhances the colors in the image, giving a warm and golden undertone! You will receive 1 preset in both Desktop (for use on Adobe Lightroom) and Mobile version (for use on the free Lightroom CC app).